Consulta Clave de codificación/frase de contraseña para Wi-Fi para obtener asistencia para encontrar las credenciales de red predeterminadas (SSID/contraseña). 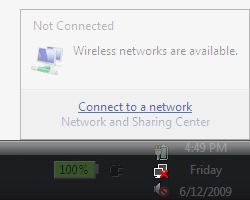 From the system tray (located next to the clock), click the Network icon > Connect to a network. Alternate navigation: click Start > Control Panel > View network status and tasks > Connect to a network. 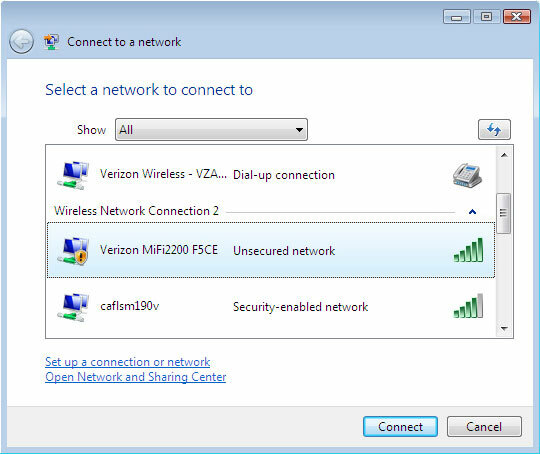 Using Classic View: click Start > Control Panel > Network and Sharing Center > Connect to a network. 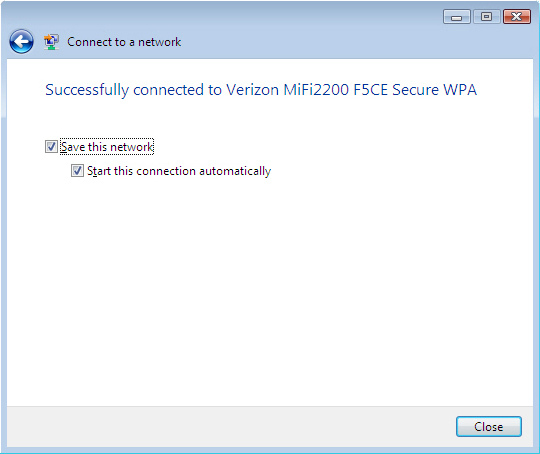 Select the preferred wireless network then click Connect. Las redes móviles no estarán disponibles si no hay un módulo instalado. 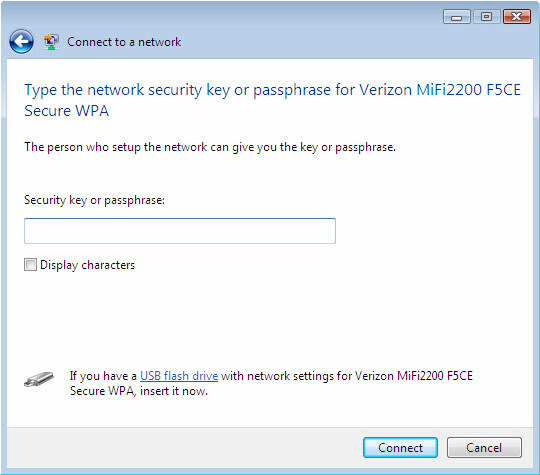 If prompted, enter the Security key or passphrase then click Connect.